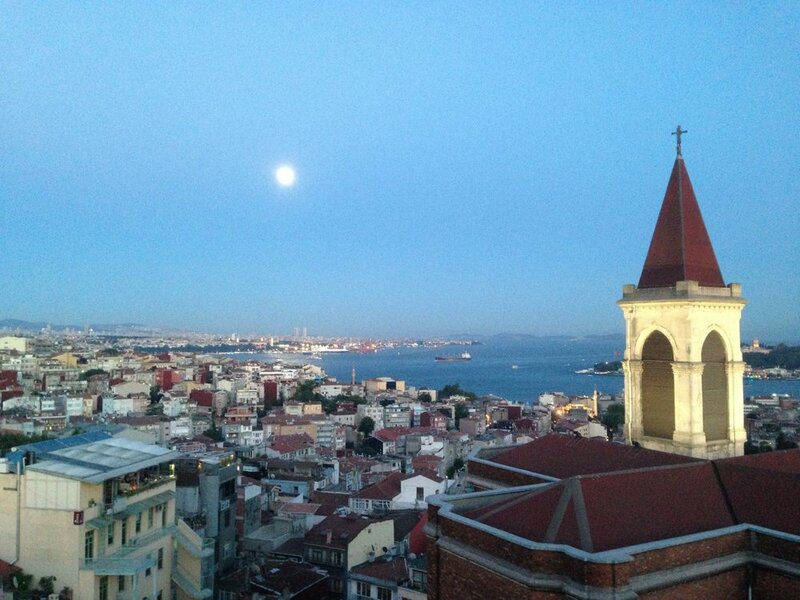 The contrasts of Istanbul are disruptive but strikingly intriguing. Palaces and mosques in random neighborhoods, stray cats wander the alleys of the most beautiful sights, and the voices of the morning prayers chant through empty pathways trimmed with the trash of the food merchant's shops of a busy yesterday. In 2013, three weeks after the Gezi Park protests, we were traveling to Tanzania via Istanbul. We opted to stay outside of the city but ventured in for one meal, to celebrate our anniversary, after the hotel confirmed it was safe. While enjoying a glass of wine on a rooftop patio we heard a POP POP. Within seconds our eyes started burning as we were rushed inside. The next few hours provided some unnecessary adrenaline, fear... welcome to Istanbul? We found ourselves in the middle of a riot! During the riot, we were locked in a stairwell while tanks rolled down the street. When it was safe to leave... we realized we had no way back to our hotel. The internet/cell was down. We couldn't tell north from west, which way to walk towards any hotel so we could get a taxi. Is this a good time to tell you that Bill loves these moments, being part of the action? With no choice but to observe the protest, we found ourselves running at times to avoid the tanks that were blanketing us with tear gas, pepper spray, and water cannons. By the time we found a taxi, my legs were on fire. They were still burning a day later. Sep 27, 2017. Within minutes of leaving the airport, the city felt different. In 2017, Erdoğan declared himself the winner of a nationwide referendum that all but brings Turkish democracy to an end. Six months later, the economy is struggling, tourism is low. Restaurants closed, police are present. It felt like we were being watched (silly yes, but we were aware). 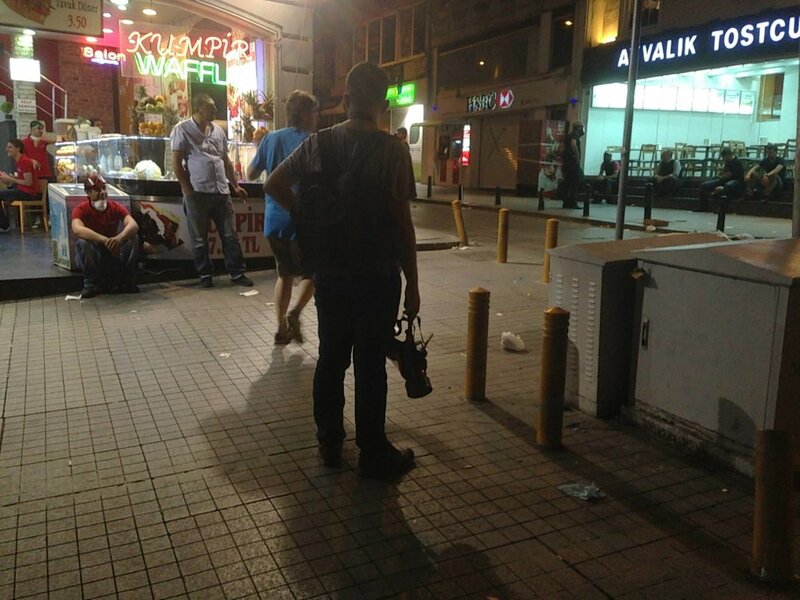 Below are photos taken while we walked through Taksim Square and along Istiklal Caddesi. We left our non-trekking luggage in Istanbul, returning for a three day layover on our journey home. After checking into our hotel, we freshened up and set out for lunch. Helicopters were circling overhead, police everywhere. Within a hundred yards of our hotel, the police stopped us, asking me "Why are you here. What are you doing here". I wasn't really nervous but didn't understand why he asked me to cross the street, separating us. I was frisked by a woman officer and sent on my way. Over the next few days, we explored the city, visiting the Blue Mosque, crossing the Bosphorus Bridge from Europe to Asia, strolling through old neighborhoods, relaxing. If you get the chance, visit the Hagia Sophia. A Greek Orthodox Christian patriarchal basilica, later an imperial mosque, and is now a museum. It is next to the Blue Mosque. We tried three times to visit the Blue Mosque, missing the visitor window each time. So this is still at the top of my list. Colorful and chaotic, it is the heart of İstanbul's Old City and has been so for centuries. 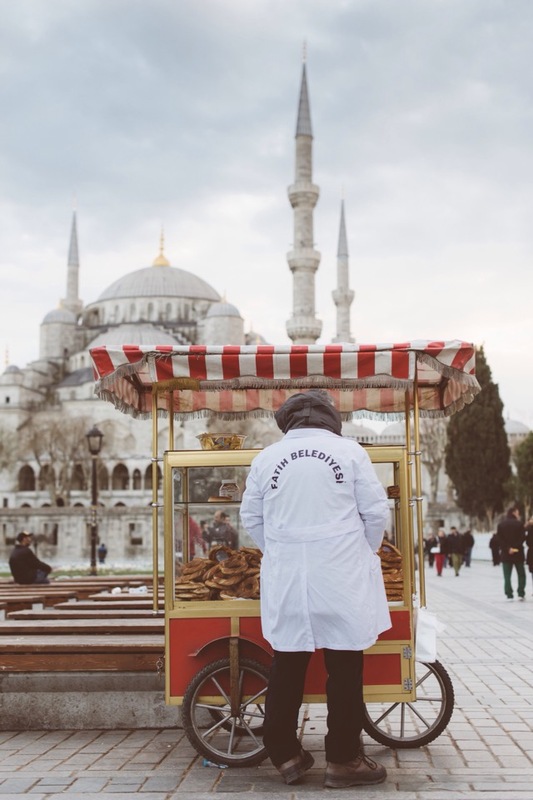 Starting as a small vaulted warehouse built by order of Mehmet the Conqueror in 1461, it grew into a giant covered market with lanes and alleys. When we arrived in Nepal, we learned that visas were no longer issued for American tourists climbing Everest (near Tibet). Then, after arriving home, we discovered that while we were in Nepal US/Turkey relations has soured. On Oct 9, Turkey suspended travel visas to Americans. AH, this explains so much. Have you been to Istanbul? To Turkey? Next time we visit I would enjoy spending time exploring the countryside. Ephesus, Cappadocia, and Lycian Way to name a few. That said, with so many countries and places still on my must-see list, I'm not sure if/when it will happen. But... never say never.